To help you achieve your health and fitness goals there is wide range of women`s protein powders that you can use. To assist you meet your daily nutritional requirements these protein powders are often blends of a number of different whey proteins, with additional vitamins, minerals, thermogenics and important co-factors. 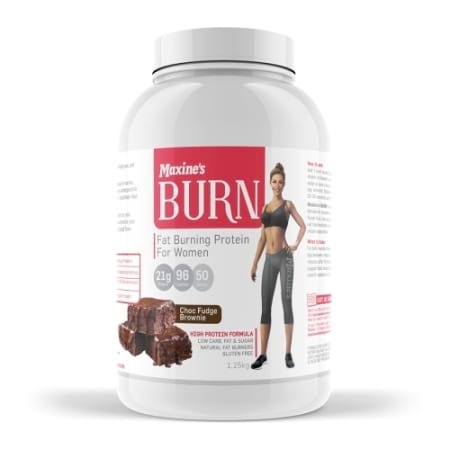 These women`s protein powders can be used as a meal replacement or a sustaining snack or help you to build new muscle tissue and maintain optimum health whilst you are training or focusing on burning fat and weight loss. Any weight loss protein powder or supplement should always be used in conjunction with an appropriate diet and exercise program that is suited to the needs of your body and results you wish to achieve.